MoreBeer.com Robo Brew Coupon Code Description: Get FREE Shipping & A Free Wort Chiller when you purchase a NEW RoboBrew 3 electric home beer brewing system. The RoboBrew home brewing system is an all in one electric home brewery. It features built in electric heating elements for heating and boiling water and wort. It also has a built in home brewing pump for recirculation! The onboard water resistant control panel allows for setting and monitoring brewing temperatures, making for a simplified homebrew day! The removable grain basket makes cleaning the RoboBrew a snap and a built in spigot makes transferring your wort easy. 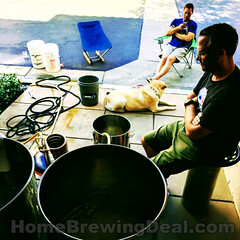 Sale Description: Act now and save $100 On A New Home Brewing System! 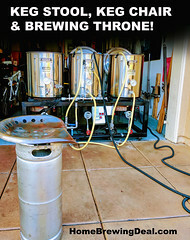 Here is what you get with the Adventures in Homebrewing All Grain Home Brewing Rig. The all new 15 gallon home beer brewing system comes complete and can easily brew from 5 gallon to 10 gallon batches of homebrew. MoreBeer.com Coupon Code Description: Right now at More Beer, you can save big when you pre order the new Brewie + automated, home beer brewery! In fact, the Brewie claims to be the world’s first fully automated all grain home beer brewing machine, and it just got a serious upgrade! The Brewie Plus, is lighter, faster and stronger that the previous Brewie. It is actually a full 15 lbs. The Brewie+ also features an upgraded WiFi module and heating elements that bring your brew water to temp and wort to boil faster making for a much shorter brew day. The Brewie Plus can brew up to 5 gallons of wort without any supervision. The process is simple, add the ingredients and start the recipe program. 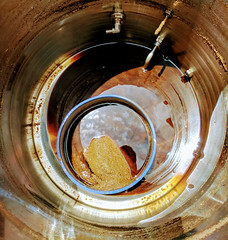 You will have chilled wort, ready to be pitched when the process is complete, it is that simple. 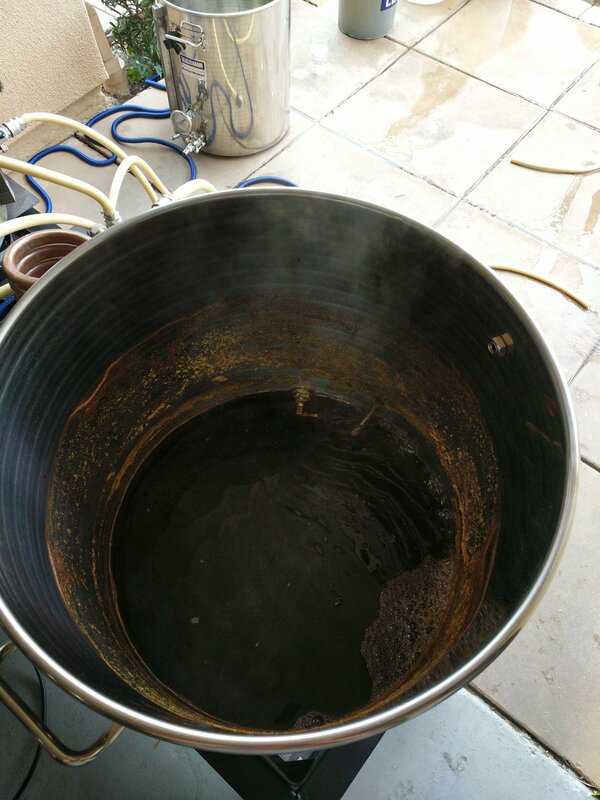 The Brewie Plus even has a cleaning cycle you can run after you have pumped the wort into your sanitized fermenter. New Homebrew Gear Description: Blichmann has done it again! They keep pushing the boundaries of homebrewing and have released their most advanced home brewing system yet, that gets a home brewer one step closer to brewing beer like a commercial brewery. Introducing the New Blichmann Electric Home Brewing System! This new homebrew system from Blichmann is a top notch all electric 3 vessel, single tier beer brewing system! 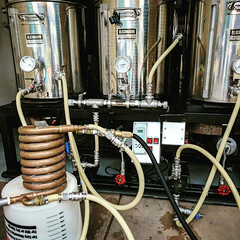 Blichmann Engineering has released this new single tier brew system complete with all of Blichmann’s innovative home brewing products built right in. It is also customizable! You can select from 4 different homebrew batch size configurations, including 5 gallon, 10 gallon, 15 gallon, 20 gallon and 1 BBL batches. 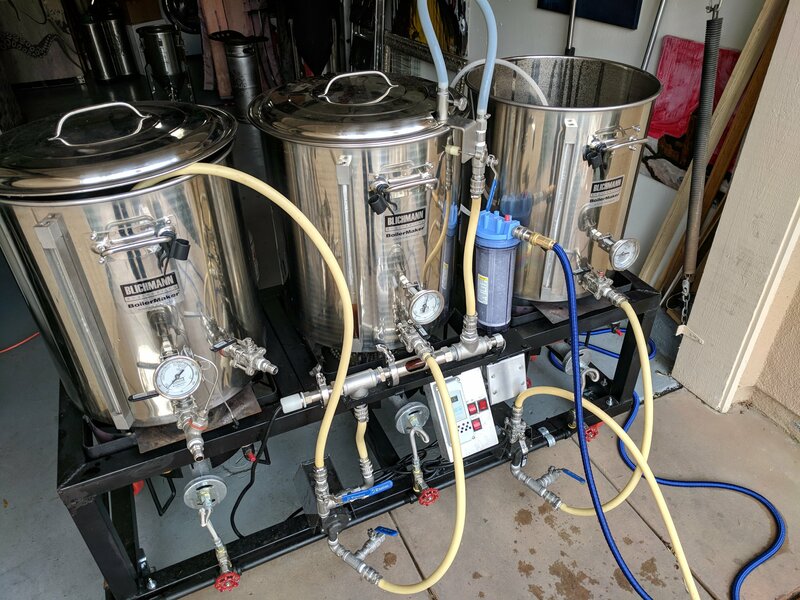 The Blichmann horizontal electric brewing system comes with 3 Boilermaker electric home brewing kettles that have been configured with Blichmann 240v BoilCoils, 2 Riptide Home Brewing Pumps, and 2 Tower of Power homebrewing Controllers! All if this with a sturdy stainless steel table and all of the necessary hoses and fittings to get you brewing. This new home brewing system has been designed by Blichmann who is known for creating the best home brewing equipment on the market! In fact, the Boilermaker kettles are all made in the US from a single piece of heavy gauge stainless steel. These are the latest Blichmann Boilermaker kettles with linear flow valves for easy cleaning and flawless functionality. The homebrew kettles also come standard with tempered glass sight gauges and volume markers taking the guess work out of your brew day. This is a true turnkey home brewing system and even the mash tun comes fitted with a Blichmann false bottom and Blichmann’s Auto Sparge. This new home brewing system is anything but standard! In fact the boil kettle even comes with a whirlpool fitting! I bet right about now you are wondering how expensive this beast of a home brewery is to ship! Perhaps $500 or $1000? No, it ships FREE anywhere in the contiguous United States! If you are unfamiliar with the Blichmann Tower of Power, it is a high end, dependable temperature controller that gives you precise control over the temperature of your mash and your boil. Here are some of the features of this turnkey electric home brewing system from Blichmann! Each BoilCoil is built to for the Boilermaker kettles so you can count on consistent heating performance, boil quality, and boil-off rates. Click the following link to learn more about the new Blichmann Electric Home Brewing System or to purchase one!